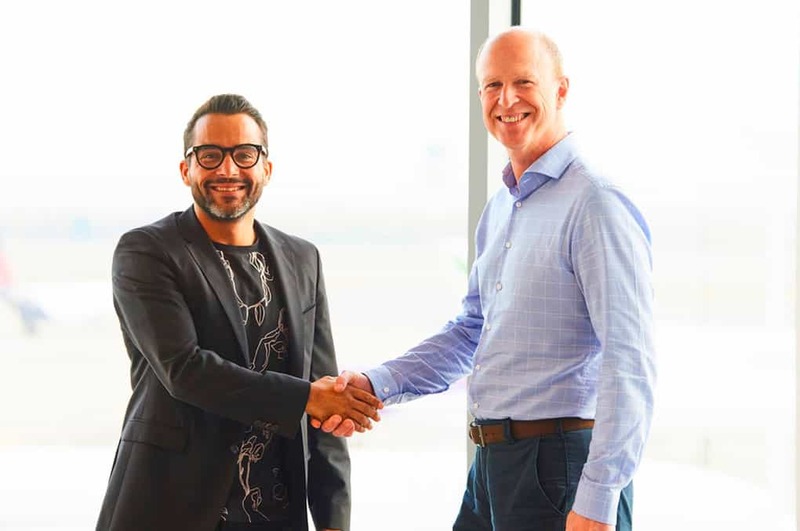 Dominique Panneels, Operations Manager Cochlear & our CEO Anthony Shaikh, celebrating their collaboration to design & build Cochlear’s new HQ in Mechelen. Coming up – the design & build of a whole new building in Haren. 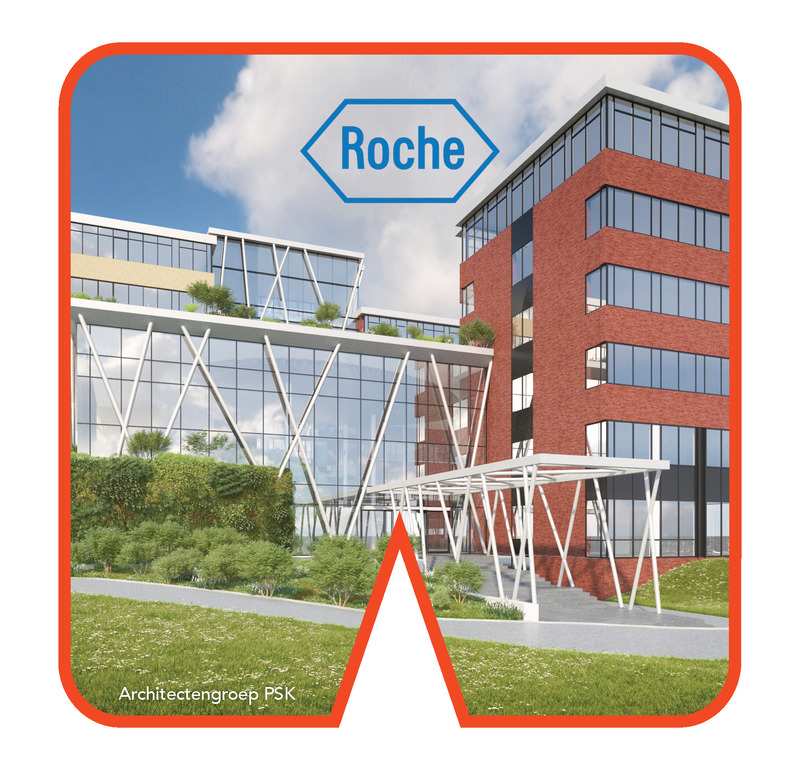 We are very excited to start working for Roche in Machelen, designing not only their office space but also their training center. 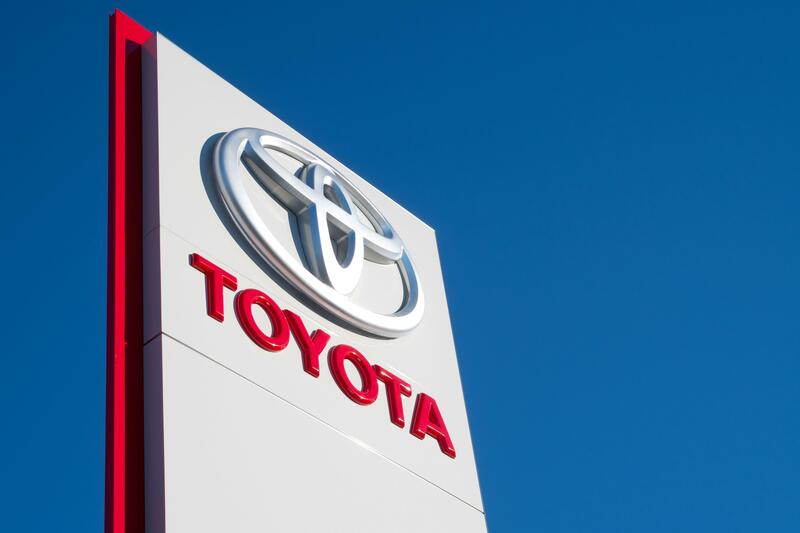 ADMOS sees things in big with TOYOTA ! We are ready to redesign their office & Parts Center Europe in Diest! 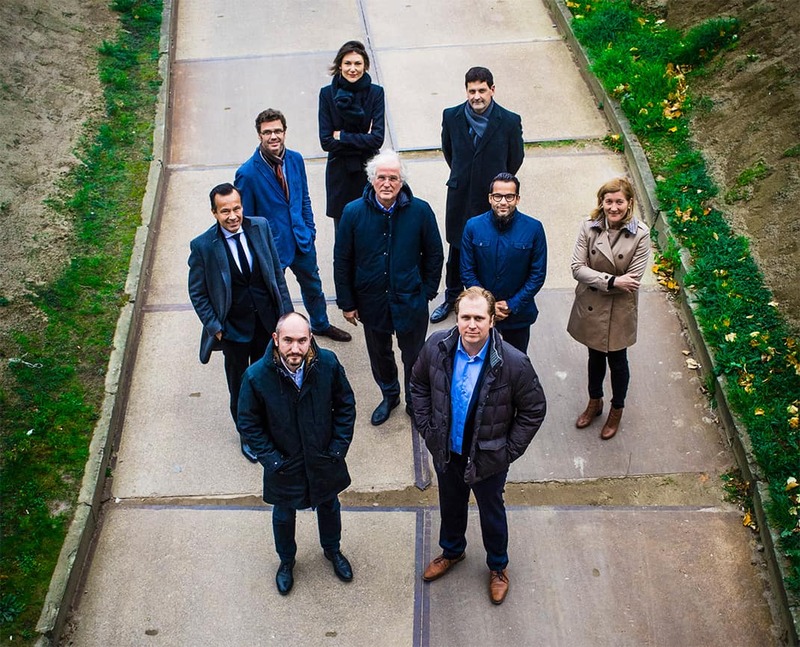 More than 2.000m2 dedicated to new ways of working. 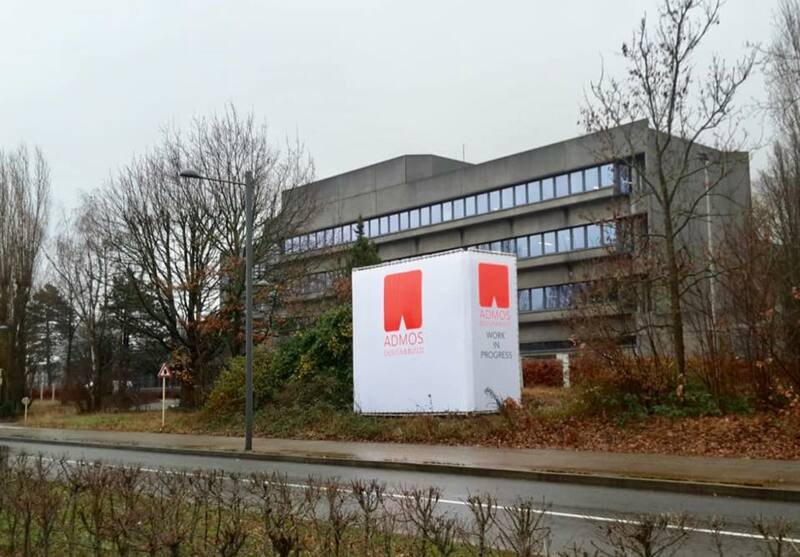 We are happy to announce that Velux has chosen ADMOS to create additional space to their offices in Wavre. The PassPort building stands adjacent to the departure hall of Belgium’s national airport in Zaventem: a central, easily accessible location. 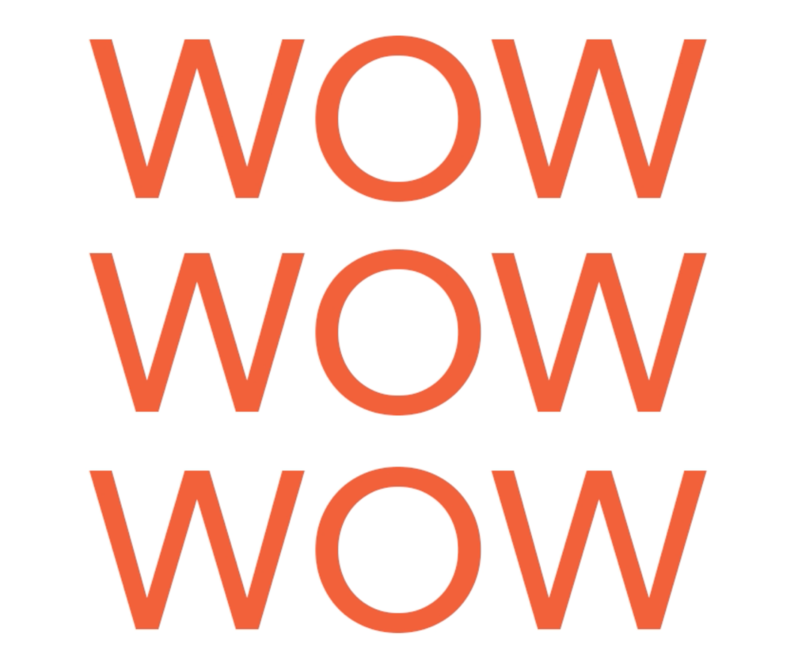 And just recently it has become retail real estate specialist Redevco’s new base of operations. 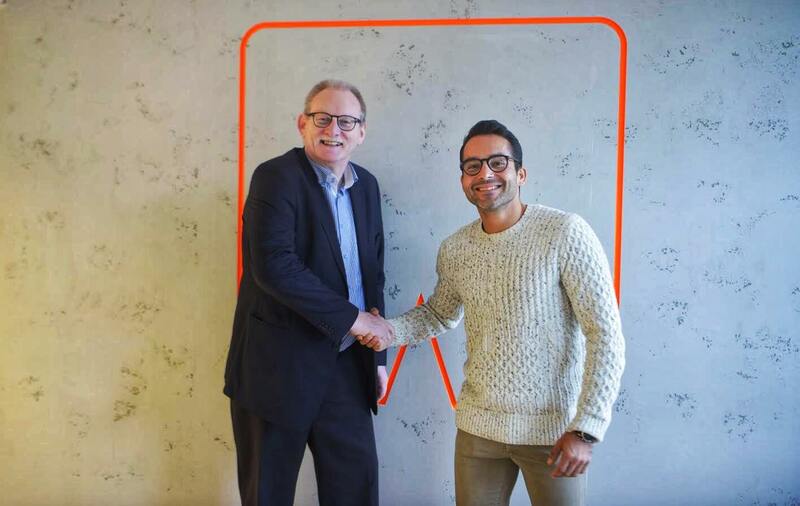 ‘It’s thanks to our reliable and creative partner, ADMOS, that we can lay claim to a successful makeover’, Redevco CEO Kristof Restiau comments.